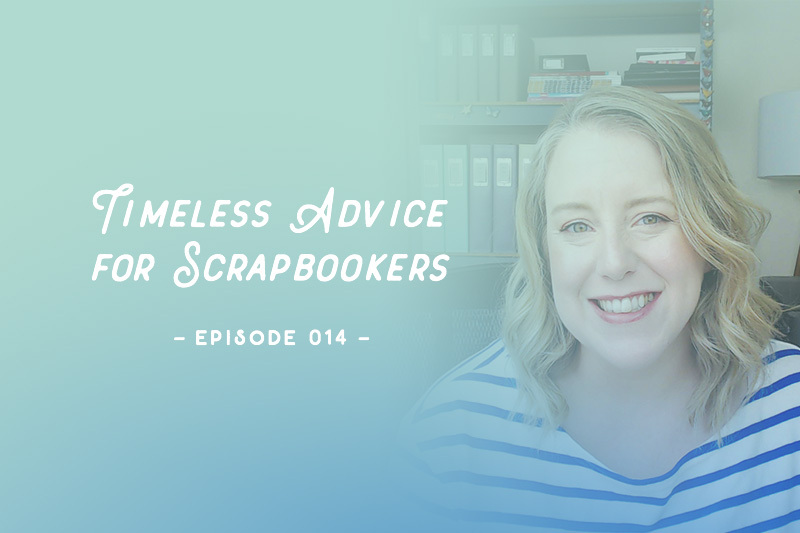 So much of the scrapbooking industry revolves around trends, but at Simple Scrapper I’d like to think what we do is pretty timeless. In this episode I’m playing excerpts from my Weekly Pep Talks, a series of video podcast episodes I hosted in 2013. For each excerpt I’ll share my reaction and critique of how well that advice holds today. Jennifer, I’m devouring your show! It’s definitely leapt to the top spot of my favourites. You’re so easy to listen to and I love your bright, positive, ‘can-do’ attitude and thoughtful content. 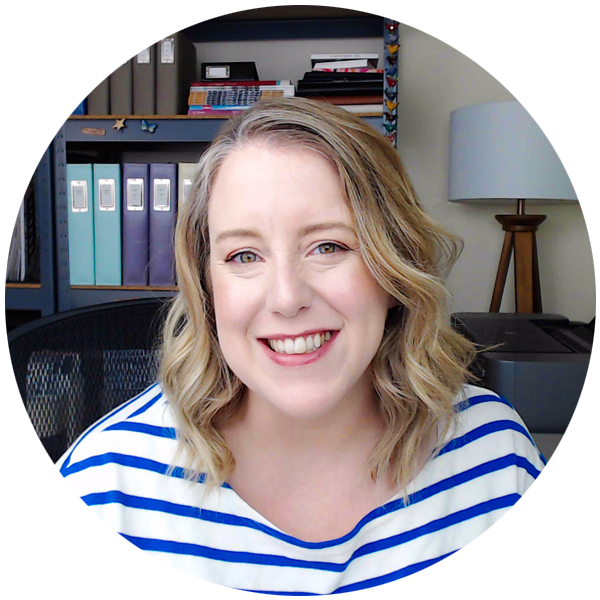 I found myself with a bit of a question mark this week over the idea of scrapbooking being all about memory keeping and larger photos that most easily tell the story. For me, scrapbooking is a creative outlet, 100%, and my aim is always to work with the most beautiful photo I can take and make a page as lovely – in my view! – as I can.